Seattle-based singer-songwriter Austin Crane (aka Valley Maker) creates mystical folk songs with one of the most remarkable voices in contemporary pop music. 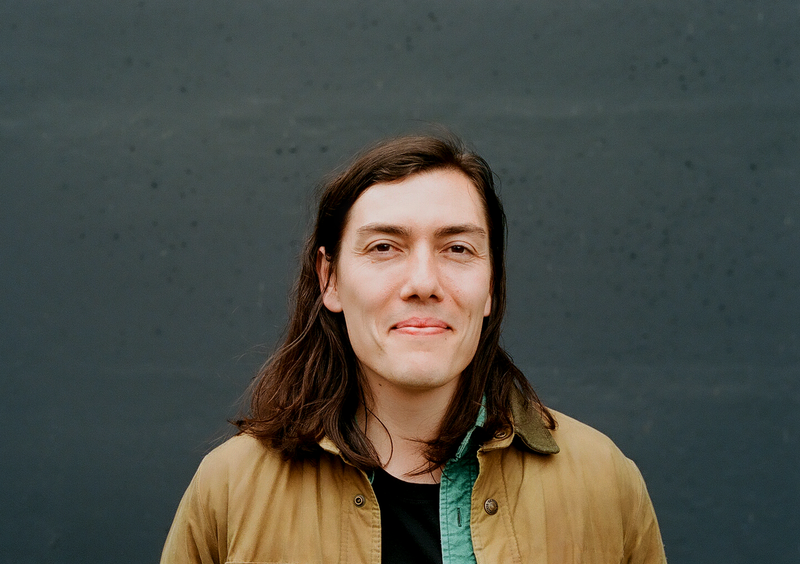 His debut album 'When I Was A Child' came out in 2015, but Crane has already been sharing some marvelous new music this year in the form of two new singles. Now Valley Maker releases 'Beautiful Birds Flying', his third new song of 2018. The track was written in the wake of the awful Mother Emanual Church shooting, and is accompanied by a video which has now been premiered by The Line of Best Fit, who write: "it sees Crane address his emotions surrounding the event that took place in a state he knows and loves, ruminating on the violence and sadness of it." Watch below. Valley Maker performs at Le Guess Who? 2018 together with a.o. Devendra Banhart, The Breeders, Neneh Cherry, Vashti Bunyan, Rodrigo Amarante, Jessica Pratt, Cass McCombs, SASAMI, and many more.